Participating in a fancy dress competition is a childhood memory for all of us, right? 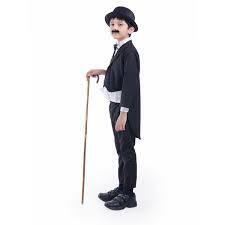 But, nowadays, the fancy dress ideas in schools have gained new limelight. 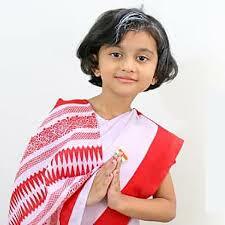 The logic behind organizing such events, according to the present scenario, can be that through the organization of fancy dress competitions and the implementation of various fancy dress ideas, the schools are indirectly raising the level of students’ knowledge about the respective culture, history, and traditional practices. The fancy dress ideas, these days, are also fun oriented as they also include the various entertainment world characters such as superheroes, princesses, and fairies. This article will catch the attention of its readers towards the numerous fancy dress ideas and trends which prevail in the present day situation. 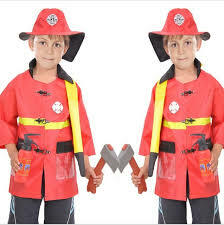 The fancy dress idea is such an idea which can be a part of any event in the schools or in children’s birthday parties. This part of the article is all about the fancy dress themes which can be chosen to add flavor and base to the fancy dress event. 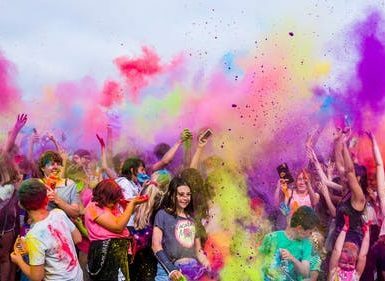 There can be various themes which can be chosen as the base behind the fancy dress ideas depending upon the occasion on which the event is supposed to be held and also according to the audience for which the event is organized. Theme 1: What is your future? 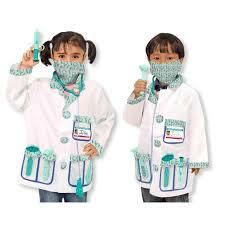 Help your child dress up as a doctor and enact likewise on the stage. 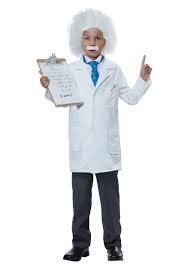 For this, you will need formal attire combined with a lab coat and a stethoscope to let your child feel like and appear as a doctor while he graces the dais with his presence. Dialogue– I am the one who has a solution to almost all your illnesses. Always there to help you! Like the job of a doctor, the job of a fireman also holds a great responsibility of saving peoples’ lives. 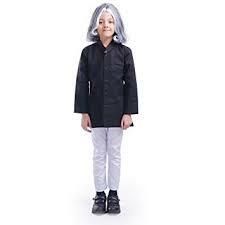 If you choose this fancy dress idea, you will perhaps be able to inculcate the values of kindness and helpfulness in your child in lieu of enacting these roles on the stage. Dialogue– Always there at your rescue in the time of need! With this profession as a choice for your child, you are perhaps going to succeed in adding team spirit and a sense of fellowship to your child’s personality. The choice of sport is completely upon you and your child’s preferences. All you need once you frame your mind is a suitable dress or uniform. 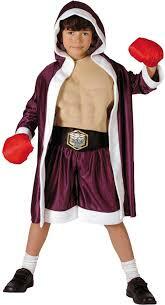 It will enable your child to take the face of a sports person and glorify the fancy dress ideas. 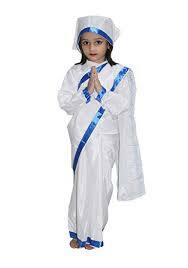 One of the most favorite fancy dress ideas at the time of any national occasion is this theme. The fancy dress ideas addressing the Indian National Leaders and freedom fighters is the easiest to recreate but, at the same time to carry that impact along is equally challenging. This Late former President of India marked his presence as a youth icon and a national hero for all the generations to look upon. A scientist by profession, his role is hard to play because of his talking style and strong personality. To recreate his attire, all you need is a simple man suit and a tie, a white wig to add a real touch to the look would do wonders. 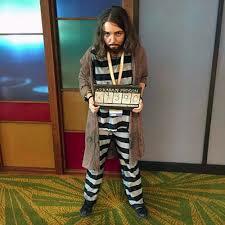 No fancy dress event is complete without the inclusion of this amazing freedom fighter. This national hero and revolutionary were executed at the age of 23. The costumes for this look are easily available at any such store all around India. A formal white shirt, a hat of his style along with a mustache are the requirements to complete the look of Bhagat Singh at any fancy dress event. 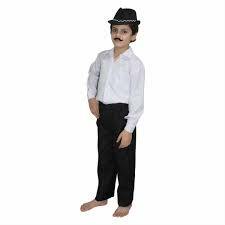 The choice of this character for your child will most probably help him be the ambassador of the fancy dress ideas as a whole. This is the perfect character choice to leave your mark and be remembered whenever people think of any fancy dress ideas. This former Prime Minister of India was not only an amazing politician but also a style icon and a woman of substance. 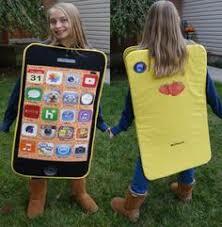 She has been a popular choice amongst kids for fancy dress competitions. The requirements to carry her look well can include a plain and white saree with a thin line of the border. To replicate her hairstyle, you can use a blunt, black wig which has a streak of white in it. You can also use a little bit of talcum powder to give a white tint in hair. Another theme which can be chosen as a fancy dress idea is the food items. These fancy dress ideas will enlighten your child’s thinking about the nutritional value of the food which he or she eats. And builds a sense of awareness about which foods are healthy and which are not. 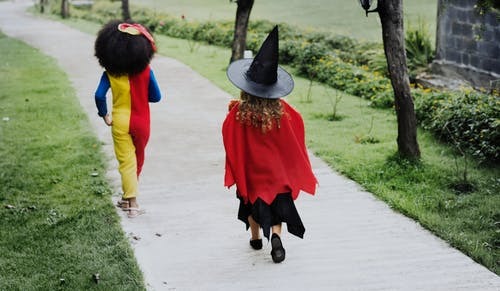 The thought behind these fancy dress ideas is not condemning the comfort foods but, spreading awareness about what kind of foods are actually good for the health of children. 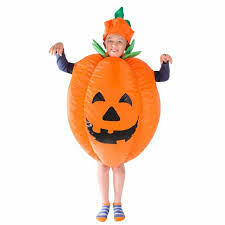 In the case of a kids’ fancy-dress event, one can always choose certain junk foods and throw light upon the ill effects of that particular bunch of food items by portraying them through your child’s attire. Jotted below are a few examples of food items which can be chosen to take the shape of your child’s attire for the particular theme based fancy dress ideas. The candy bars are one of the junk consumables in the list of children’s favorites. They are perhaps unaware of the ill effects that these candy bars tend to have upon their health. However, occasional consumption is not a matter of concern. All you need to prepare your child for this roleplay is use cardboard and numerous candy colors or the regular chocolate color to portray your child as a candy bar in the fancy dress event. Dialogue- I am a candy, I am sweet and I share the goodness of chocolates with whoever I meet. You can make your child dress up like a burger while educating him/her about the negative impact that it can have on his or her health while once again reminding that an occasional consumption has no harm. The costume might not be easy to prepare all by yourselves. 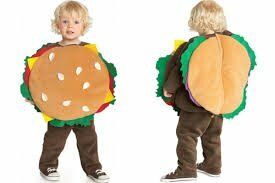 So, it is advised that you purchase or rent a burger costume for the fancy dress event. Dialogue- I am filled with patties, onions, lettuce, and sauce. But people love me anyway. One of the most popular literary fictions, the Harry Potters series is yet another cool and in trend fancy dress idea, around which the fancy dress event can revolve. Listed below are a number of characters which can be imitated in order to add spark to the fancy dress event. The principle of the Hogwarts school, where Harry Potter studies. To grace this look, you need a grey colored frilled robe with a collar and a long and white artificial beard. The character of the fictional giant, who is the professor who cares about the magical creatures at the Hogwarts School. To grace his look, all you need is a woolly robe which is very hairy. Choose this character for your child if he is on a heavier side of the body weight or is large in size to add to the reality quotient of the character played. Sirius Black is the character which is Harry Potter’s Godfather, who dresses with utmost simplicity and has long hair along with a mustache which adds to his personality. 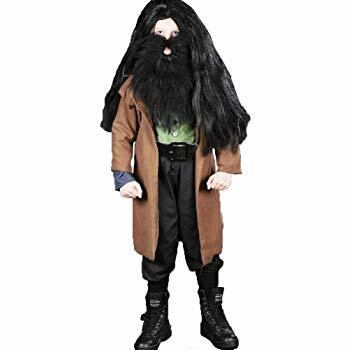 You get to choose from a variety of looks if you opt for his character for your child, as the Prisoner of Azkaban, a resident of Gryffindor House or you can also go in for a simply striped suit to portray his regular look. The character of Professor Severus Snape is seen working as a potions master at the Hogwarts School. 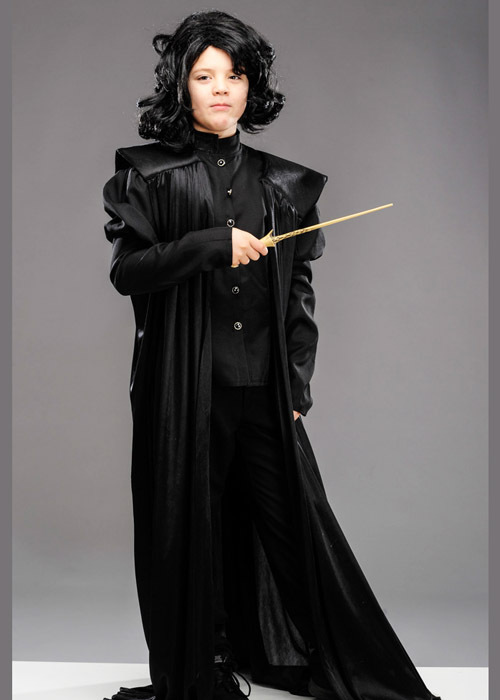 He has wavy hair, wears a black robe and carries a wand along with him. It would be easy to carry his look for any regular child. 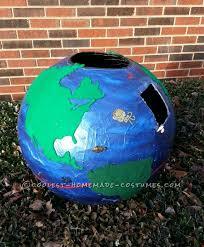 The fancy dress ideas can be decided upon the population which has to participate in or attend the fancy dress event. 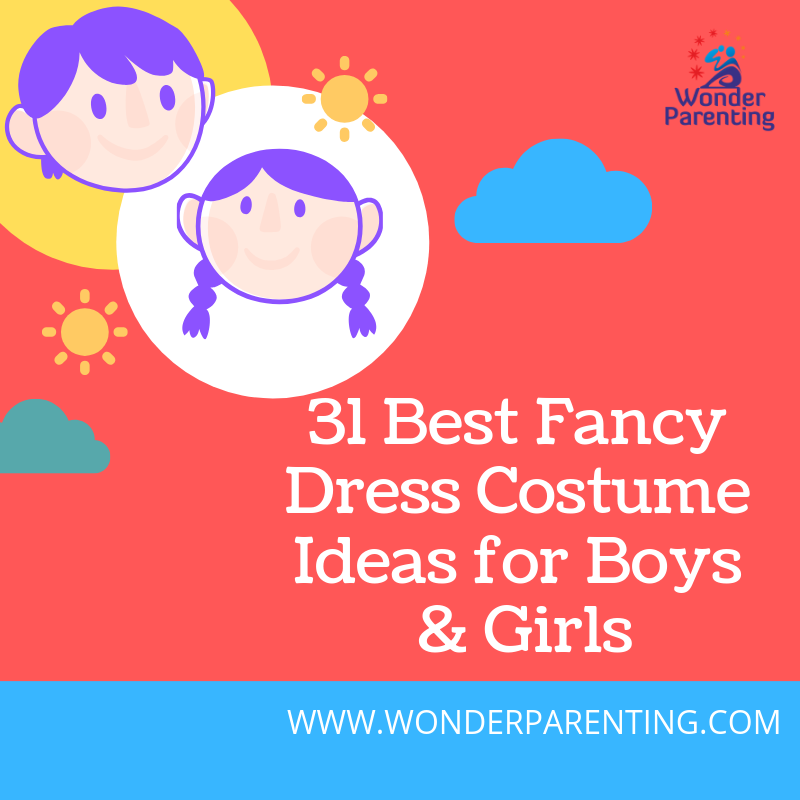 One of the most important ways of listing down the fancy dress ideas can be thinking if the idea is to be thought about a girl child or a boy child or can the idea be gender neutral. 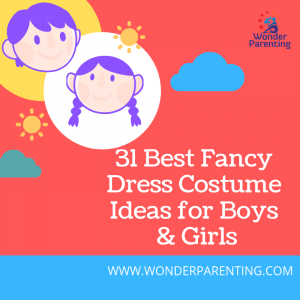 This part of the article will talk about certain fancy dress ideas separately for both boys and girls while discussing the gender-neutral ideas at the same time. Best fancy dress themes for boys can be anything like the superheroes, technology-based or the digital games which are so in trend these days. All of the above-mentioned categories are discussed in detail in the coming part of this article. 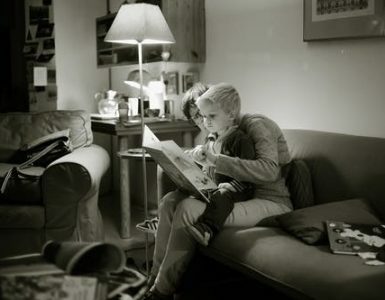 Boys usually, pretend to be superheroes in their real lives which can potentially be an impact of the fictional superheroes whom they admire a lot. The superheroes which can be chosen by your son to mark his presence in the fancy dress event can be either of the two superheroes which are to be talked about in the coming part of this article or for that matter, any superhero whom your child admires can be his choice. Batman is an all-time favorite superhero of the young boys, whose stories they might have read in comics or watched on their television sets. 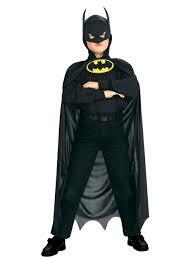 All you have to do to give your child the look of Batman is use a completely black cloth to make a cape and a mask which you can combine with a black t-shirt, pants and a pair of black shoes to complete the look. 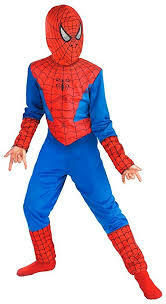 Spider-Man is the most liked fictional character in the books of young boys as they must have seen certain movies based upon his action sequences or in the cartoon series which featured long back. The creation of Spider-Man’s attire would be a bit difficult. So, it is advised that you approach a fancy dress material shop which can serve your purpose well. Technology in the form of gadgets and gizmos are a boy’s favorite thing. It can also be seen in the form of toy motor cars, play bikes and a wide range of toy cars which they possess from their early childhood. This section will talk about two from the many faces of technological intelligence which the boys can portray in the fancy dress events to showcase their interest in the same. 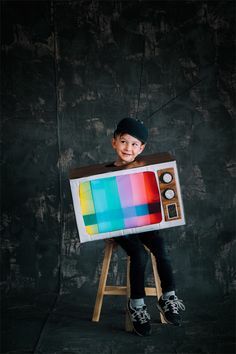 The parents can use cardboard and paint it like a television screen along with the panel of buttons at the bottom of the television set. Attaching a few strings and creating a hole at the top will make it easy for your boy to carry it on the stage. You can also dress up your son as a thing which the current generation probably cannot survive without, that is, the mobile phones. All you need is a piece of cardboard and some paints to create this look. The second most unavoidable part of a young boy’s life is the games which he prefers to invest his childhood in. You can dress your child in the angry bird’s attire in correlation to the game or the movie. 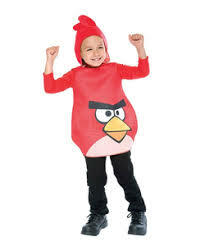 You can catch hold of the angry birds’ costume at any shop which provides the prerequisites for the fancy dress events. Fancy dress ideas for girls can be chosen keeping in mind that they are God’s pure creations who are a symbol of life on Mother Earth and are also the bearers of life. Few fancy dress ideas which are best suited for girls are to be talked about in the coming part of this article. Dress your girl in a bright sunny yellow dress and let her shine as she makes her presence felt on the stage. You can use sunrays headbands to give definition to your daughter’s look. This is a very creative one amongst the fancy dress ideas for girls. You can create a globe like structure that goes through the body of your daughter while she acts as the axis which is rotating around the globe. Fruits are suitable to be chosen as fancy dress ideas for girls as they are the child bearers which is a fruit which the girls have received from the Almighty God. These will add various flavors to the fancy dress ideas as a whole. Pumpkin is not only a favorite fruit which is usually chosen to be dressed like, by children but, it is also very healthy as it is rich in fiber. 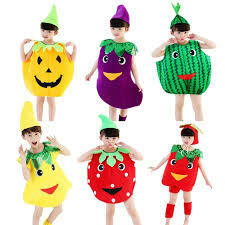 This fruit attire will attract the kids’ attention to the fruits and vegetables fancy dress ideas. It is because of the interesting color mix of green and orange in it and also because of its cute appearance. 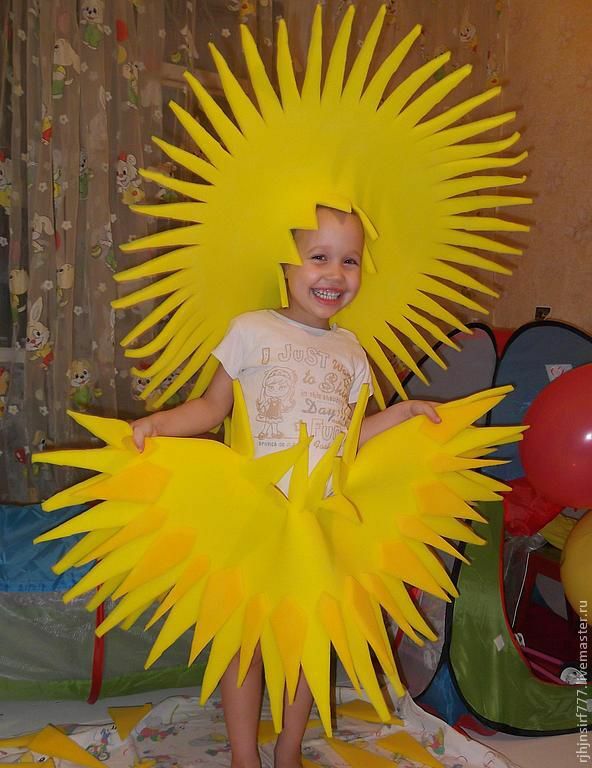 All you have to do is cut out a pumpkin shape cardboard or you can also stitch a pumpkin like a costume for your child and let her glorify the fancy dress ideas. This is yet another favorite choice for fancy dress ideas as it is widely loved and because of the vibrancy which the natural colors of this fruit carry along. Alongside the fact that this word begins with the first letter of the alphabet series, this fruit is very likable by the kids of almost all the age groups. You can use a completely red attire for your child along with a cardboard cut in the shape of an apple attached to their body. 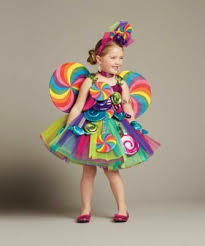 Fancy-dress competitions can be organized on various occasions such as national holidays, in the honor of famous personalities or as a competition between the superheroes, fairies, and princesses in the fictional world. 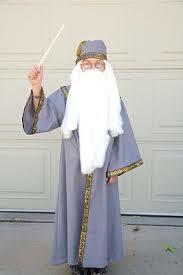 Listed below are certain child fancy dress competition ideas for both boys and girls. You can turn your little angel into a pretty maiden with the help of a lovely Snow white costume. This is yet another fairy tale character which is one of the favorites. For this look, to grace fancy dress ideas, you will need a pastel color costume, glass/crystal look slippers, and a bright and radiant smile. Dialogue– Oh my goodness! It is midnight, I have to go! This is one of the most imaginative and innovative workpieces from the Disney world. 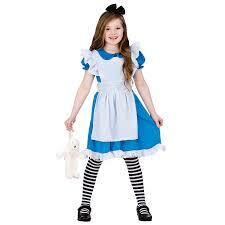 Dress your child like Alice, who is the protagonist of the story in a white frock which has a blue lace on it for the Disney fancy dress ideas. Combine these with white socks and black buckle shoes to complete the look. Chhota Bheem is the dhoti kid who fights the bad guys to protect his friends and the village people. 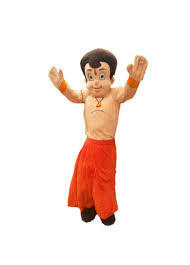 You can purchase or rent the Chhota Bheem attire and let your child grace the stage with his presence. A humanitarian and a Nobel Peace Prize winner, she was a simple person who wore a simple white saree with a Plain border on it. She was known for her selfless nature. Dialogue- “I alone cannot change the world. But I can cast a stone across the water to create ripples. 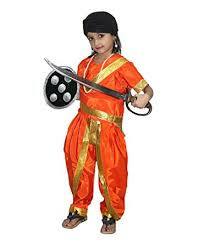 Any fancy dress idea is incomplete without the thought of the role of Rani Lakshmi Bai in it. 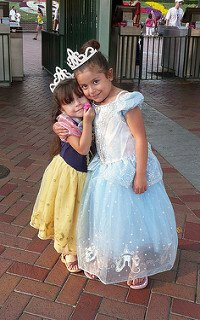 With these fancy dress ideas as a choice for your daughter, you are giving her a chance to come to terms with the life of such a strong and influential personality. To completely justify this personality, use a nice bright color saree along with some colorful jewelry pieces. Drape the saree in a Marathi way to add a spice of reality to your child’s look. Don’t forget to add a fake sword and a shield to compliment the look. It is every mother’s dream that their child possesses a sharpness like that of Albert Einstein. Follow these fancy dress ideas and you can live this dream by making your child play this character in any of the numerous fancy dress competitions which happen every now and then. All you need to complete this look is a grey or black jacket and pantsuit along with a messy white hair wig and a mustache. He was the sixteenth American President who abolished slavery. He is one of the favorites personalities who the children want to dress like in an event. It supports the male famous personalities fancy dress ideas. Perhaps the funniest characters who could make us laugh even without uttering a word. His distinct dressing style is what distinguishes him from all others. For these fancy dress ideas, you will need a black three-piece suit along with a black hat, leather shoes and a half mustache to complete his look on stage. To conclude this article, we can say that the costumes for various fancy dress events and competitions can either be stitched or purchased readymade. What needs to be kept in mind is that the fancy dress ideas have thoughts and a reason for which it is taking place. The reason is through these fancy dress events with unique and innovative fancy dress ideas, the participants and the audience who are children gather some knowledge about the world in which they live and the things which are happening around them. It is a great way of adding to the knowledge of the participants as well as the people who are attending the event as an audience. Have more to add to the list of fancy dress costume ideas? Please share with us your favorite and best fancy dress ideas in the comments section below.